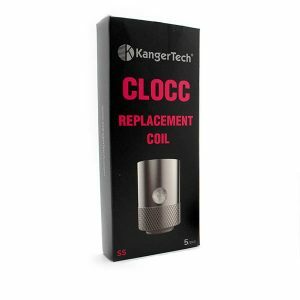 To get an enjoyable vaping experience is simple with the HW Atomizer Heads developed by Eleaf company. 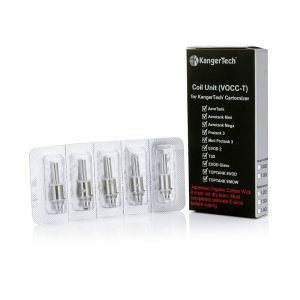 They are suitable for various tanks including ELLO Mini, iJust NexGen and others. 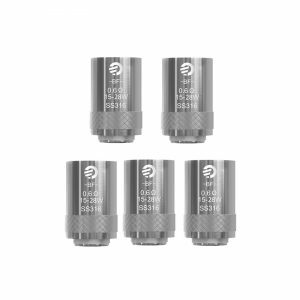 Speaking about the Single Cylinder SS316L, it has a 0.2ohm resistance and supports firing at 40-80W. But the developers recommend to use it at 50-65W. 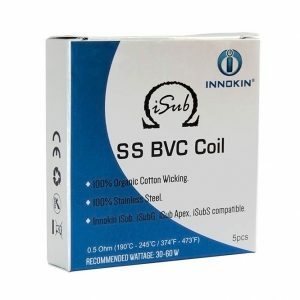 The Dual Cylinder Kanthal coil with its 0.3ohm resistance can be fired at 30-70W. But it is better to choose 45-65W. 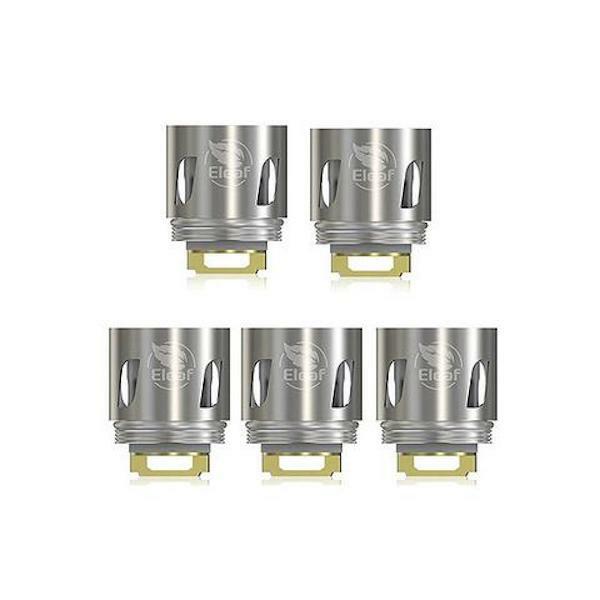 In general, the Eleaf HW Atomizer Heads provide a large amount of vapor. Besides, the organic cotton ensures the purest flavor.